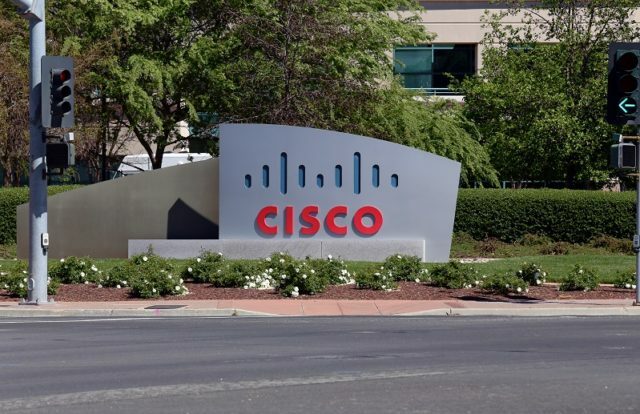 Cisco recently announced that it’s partnering with the United Kingdom police forces to provide them cybersecurity training through the Cisco Networking Academy. 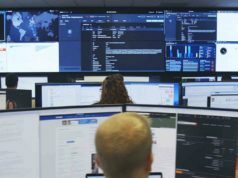 The California-based company stated that it’s going to train more than 120,000 police officers across England, Scotland, Wales, and Northern Ireland to help make the UK the safest cyberspace. 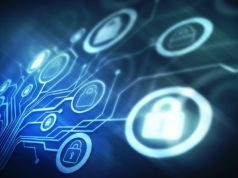 The latest training partnership between the National Police Chiefs’ Council and Cisco’s Networking Academy mark the first anniversary of Cisco’s digital skills manifesto in the United Kingdom. The nationwide cybersecurity training will help the police officers develop their knowledge in emerging cybersecurity trends. 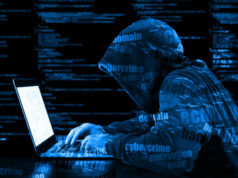 “The UK is one of the world’s most digitally active nations, and with that comes the ever-increasing opportunity for cybercriminals to exploit individuals and organizations. We’re extremely proud to be working with the Police in their efforts to help make the UK a safer place to be online. Through the Cisco Networking Academy, our ambition is to help ensure that people around the world have the digital skills they need to be successful in any profession,” added Scot Gardner, Chief Executive, Cisco UK, and Ireland. 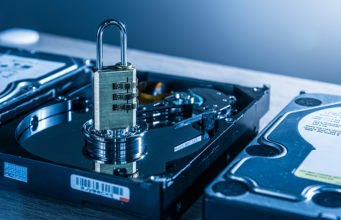 Earlier this year, Cisco joined hands with Apple, Aon, and Allianz to develop a new cyber risk management solution for businesses. The new solution is designed to help a wider range of organizations better manage and protect themselves from the cyber risk associated with ransomware and other malware-related threats, which are the most common threats faced by organizations today.